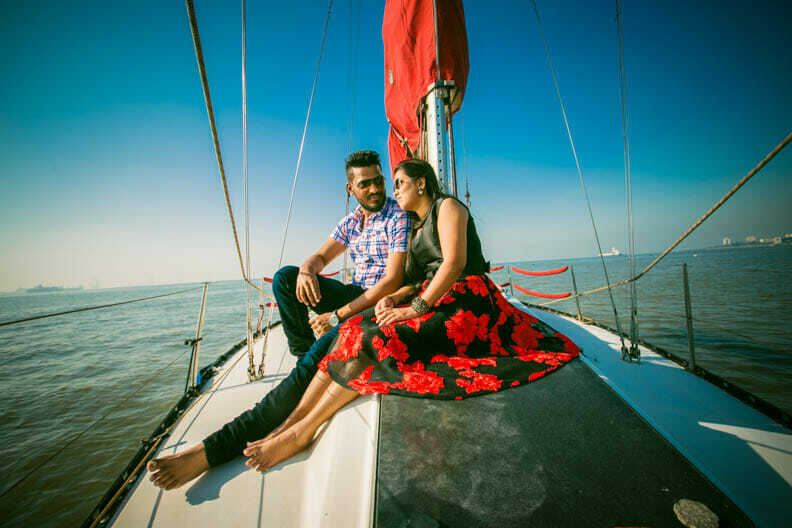 Pre wedding shoot locations Mumbai is a post about a beautiful pre wedding shoot in Mumbai. 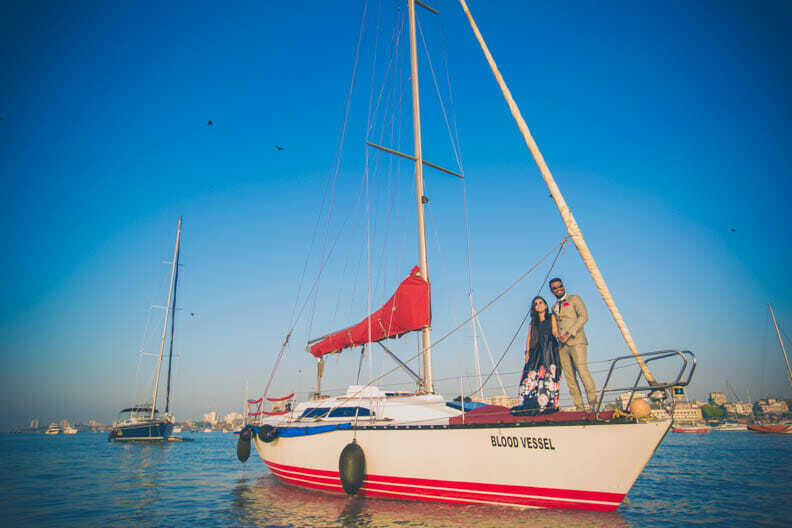 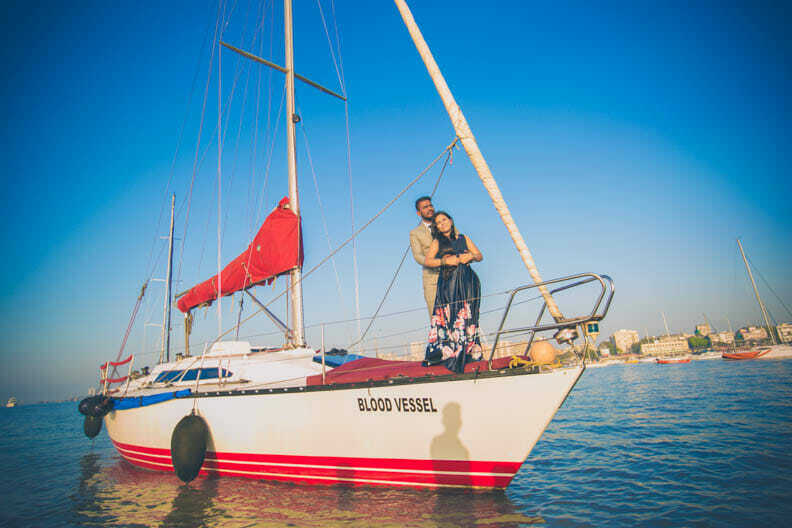 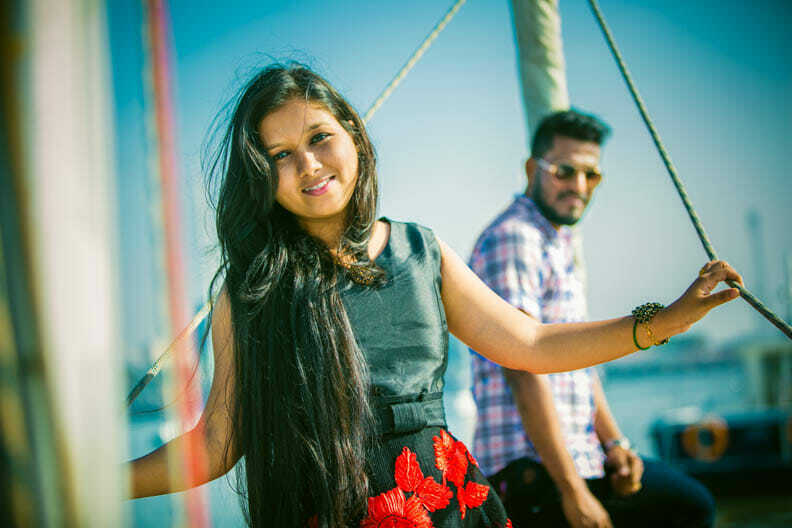 Jayesh and Pradnya's pre wedding shoot was carried out in a yacht in the high seas of Mumbai and the Sanjay Gandhi National Park, Borivali, Mumbai. 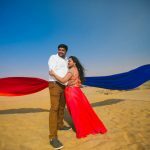 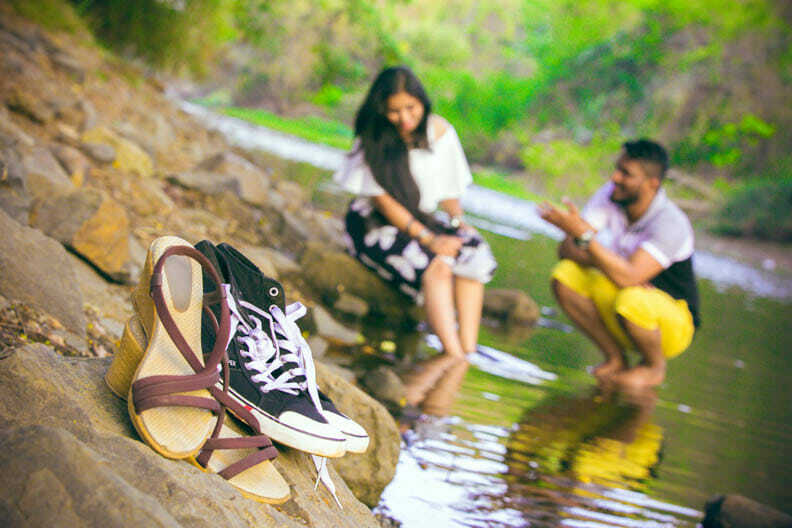 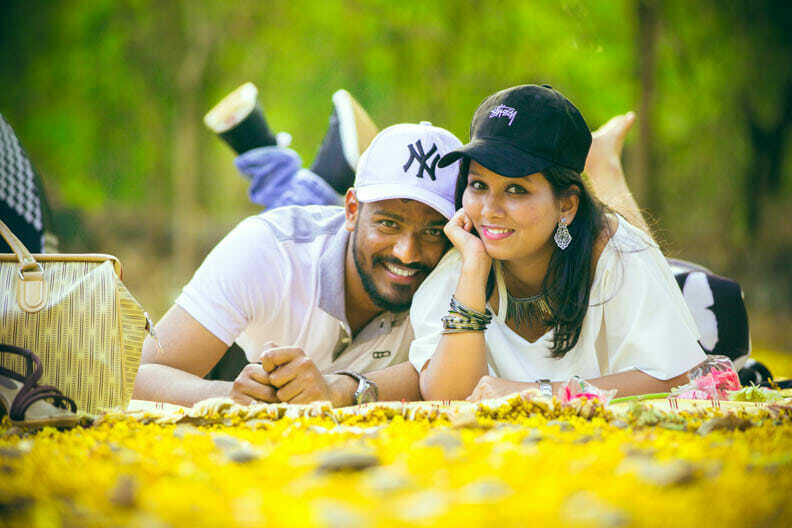 Jayesh and Pradnya were a highly creative and fun loving couple and it is evident from the pictures which we have got from the shoot. 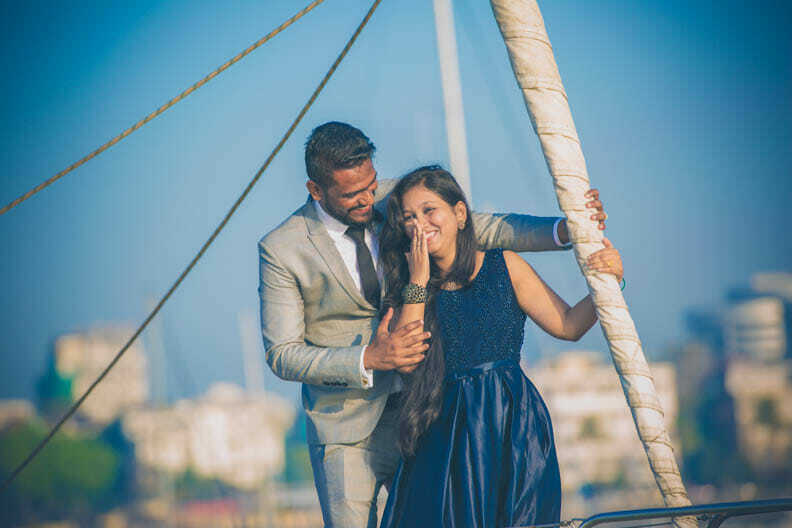 The pictures are an absolute proof of what we can achieve if there is proper planning and a supportive couple. 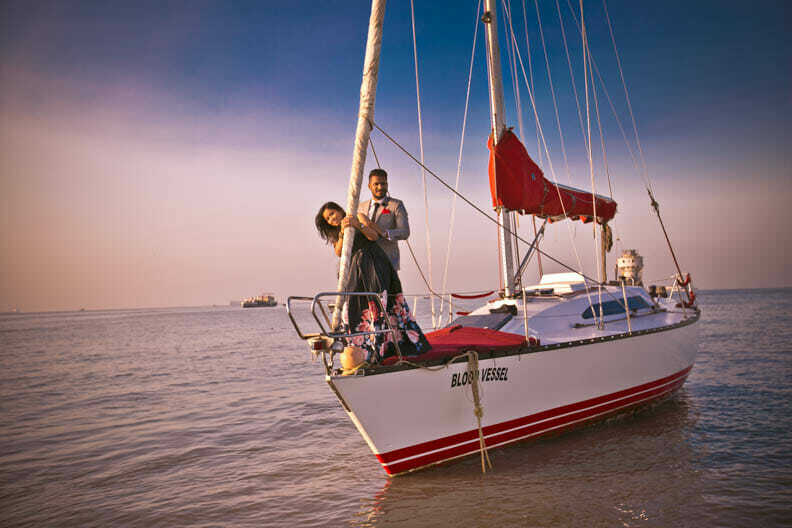 So come aboard and enjoy these pre wedding shoot pictures. 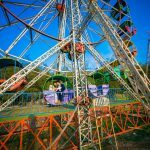 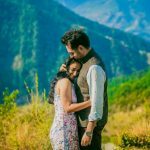 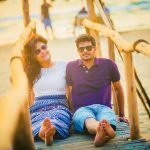 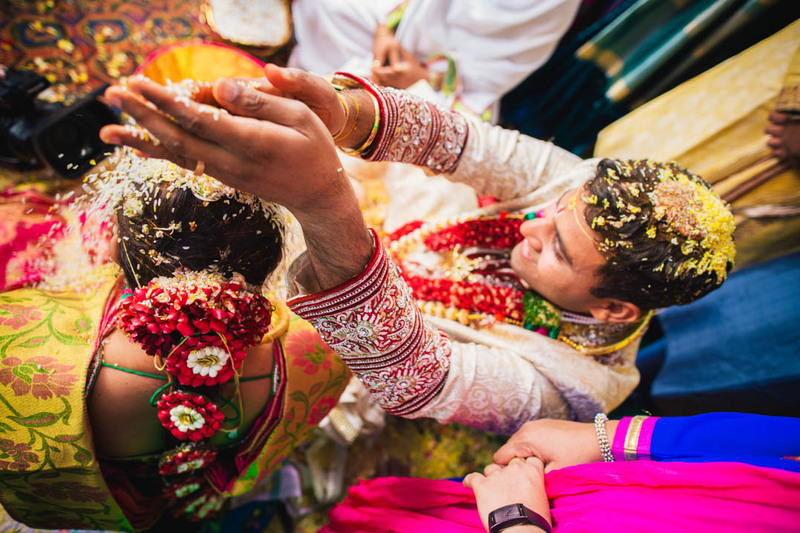 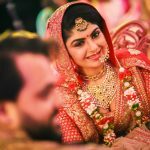 If you are looking for pre wedding locations Mumbai then also this post will be helpful for you. 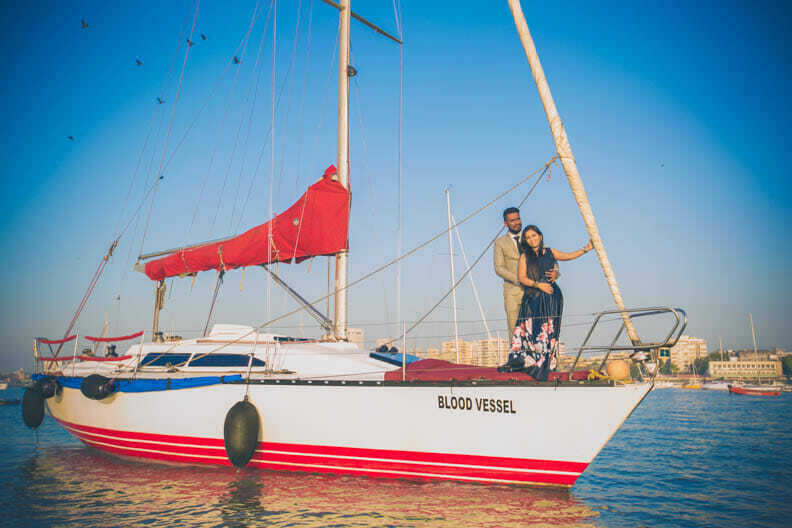 The shots in this post have been taken on a yacht in the high seas of Mumbai (you can hire yachts on hourly basis with rates starting from about Rs 10-15 000) and in Borivali National Park. 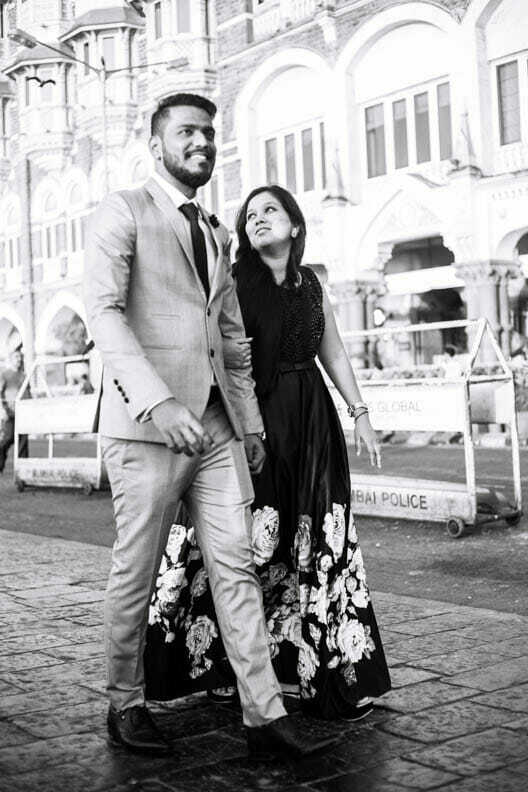 Stay tuned for their mesmerising wedding pictures.